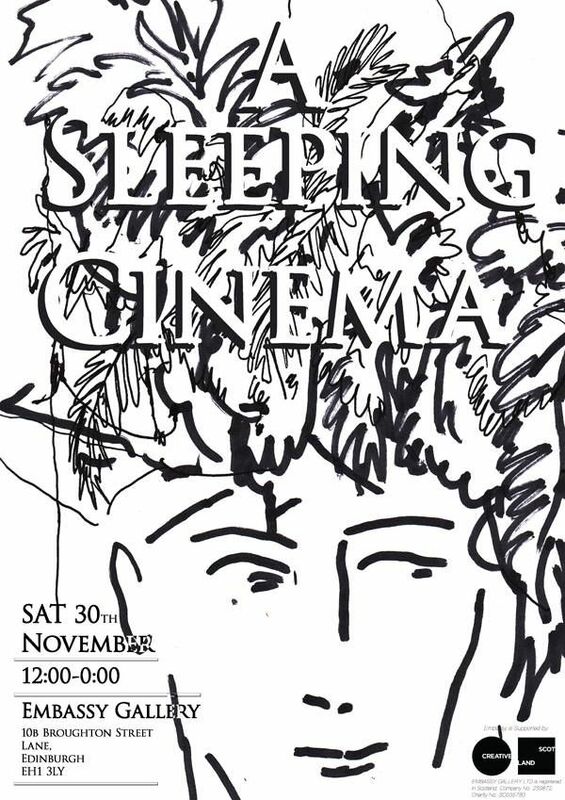 A Sleeping Cinema is a twelve hour film screening of Glauber Rocha's Terra Em Transe (Land In Anguish), which actively encourages the viewers lapse into sleep. Terra Em Transe is an explosive and fascinating study of art and politics in Rochas native Brazil. With parallels to our own political situation today, it is arguably Rocha's most personal film as well as his most brilliant contribution to political cinema. Through a unique approach to editing and composition, Rocha not only investigates the operations of the political classes but also highlights the artist's wider complicity in political schema. 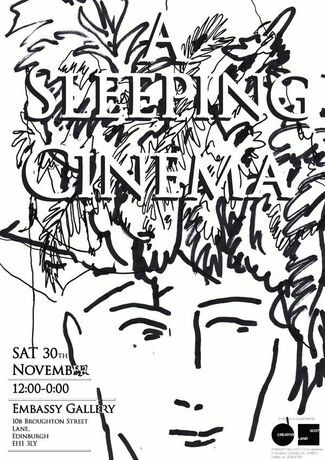 For the full duration of the event, the film will be repeatedly projected onto a large screen at one end of the gallery which will be placed at an angle to the ceiling to enable horizontal viewing from a bed of mattresses. In its form the screening deliberately plays on many of the themes and ideas present within Terra Em Transe and with the Brazilian Cinema Novo movement that the film is attributed to. Alexander Storey Gordon will also be developing a text in response to the screening which will be presented online at a later date. More information regarding this to follow.